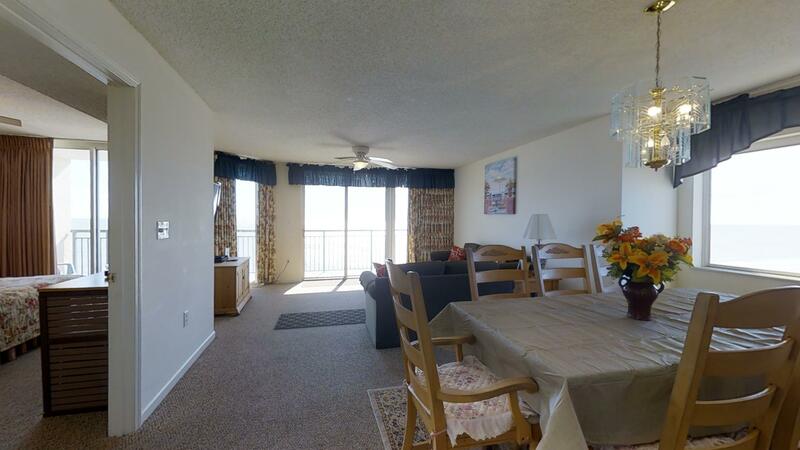 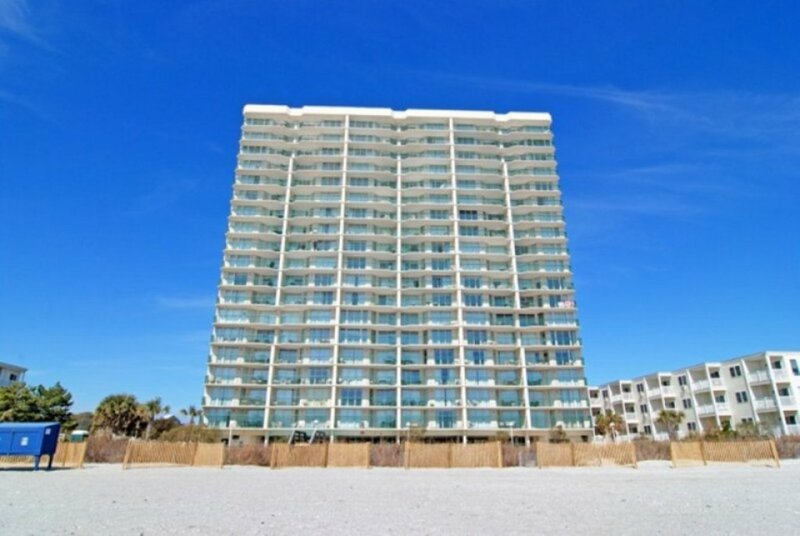 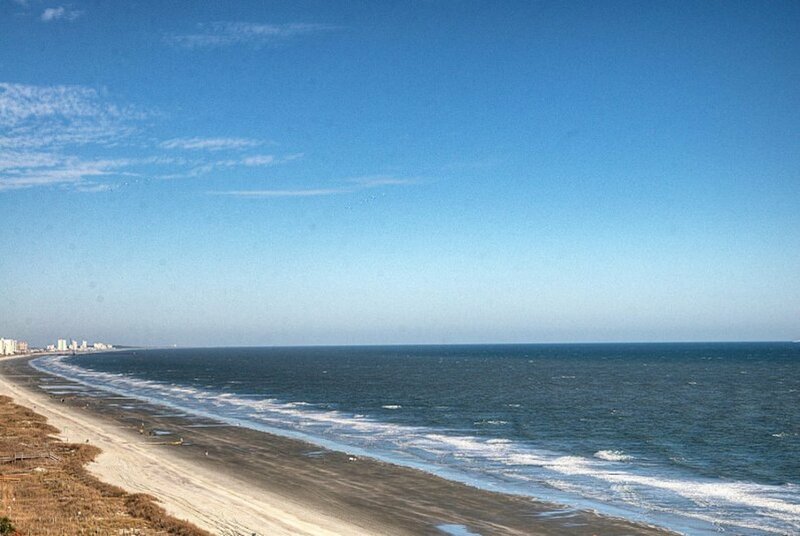 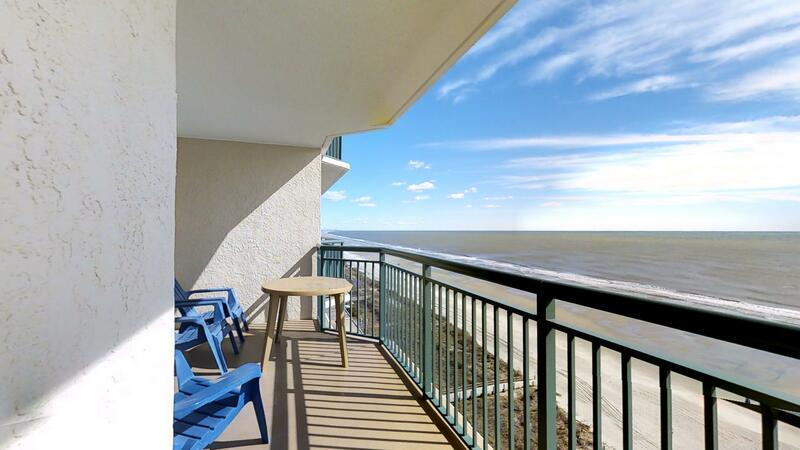 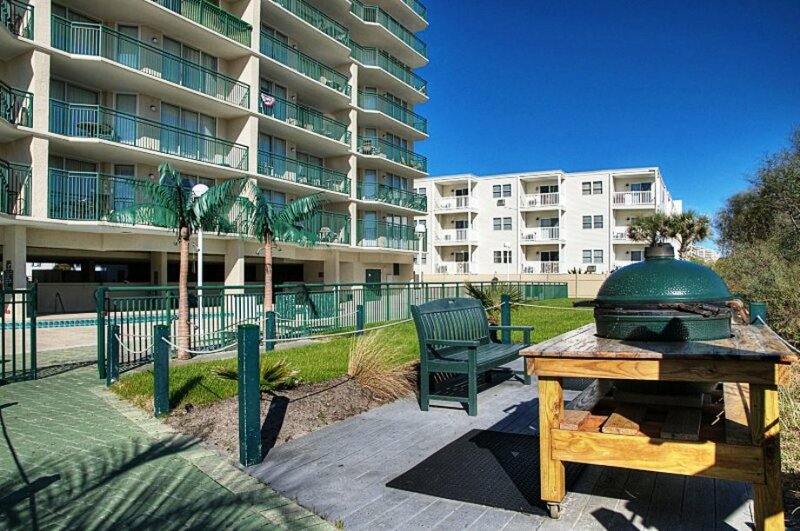 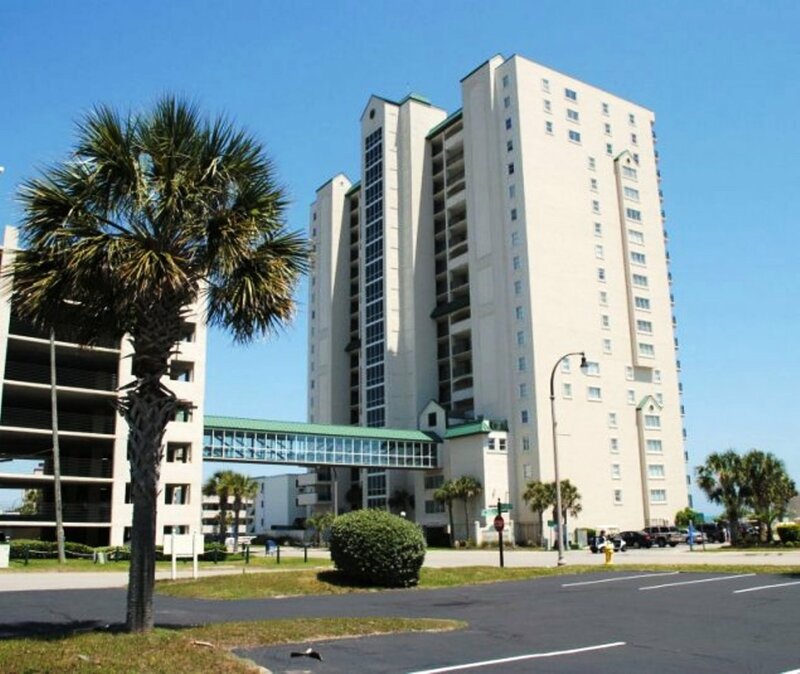 Windy Hill Dunes 1106 provides for a luxurious vacation beach getaway. 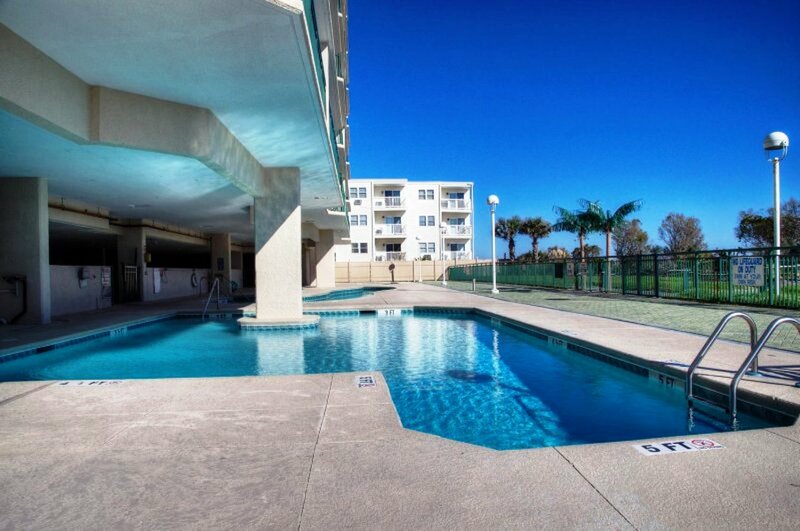 Located in a high rise condominium, it comes with a number of resort like amenities including a pool area with a kiddie pool, lazy river and hot tubs. 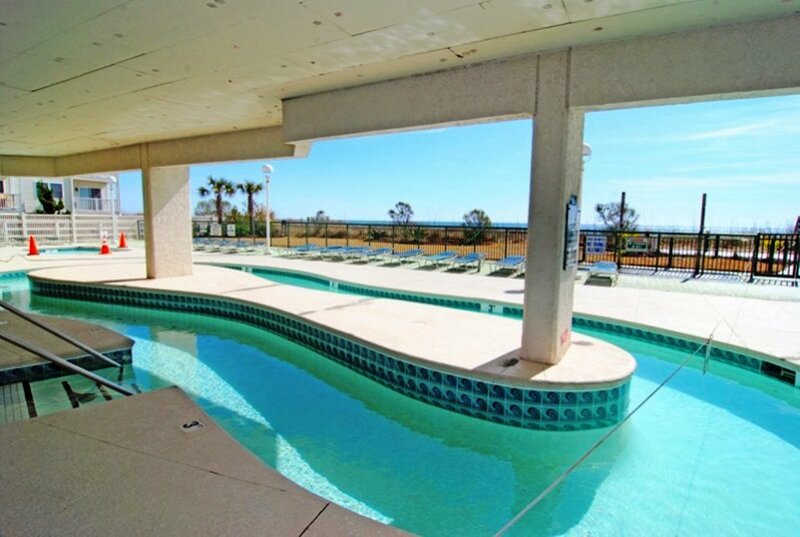 Other benefits of vacationing at this unit include a beach shower, fitness center, elevators and parking garage with a skywalk to the beach. 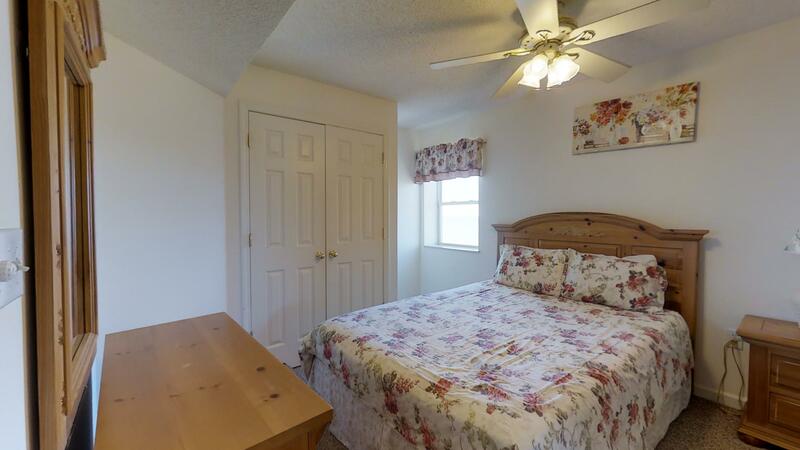 Able to sleep up to 12, it has 4 bedrooms and 3 baths which includes a master suite with a king bed and garden tub. 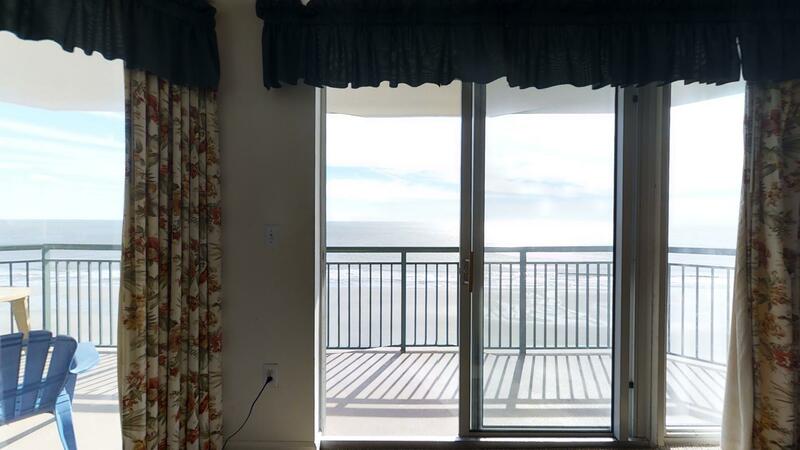 From the master bedroom as well as the living room, you can access the balcony with its panoramic views that will make great photos for your Facebook or Instagram account. 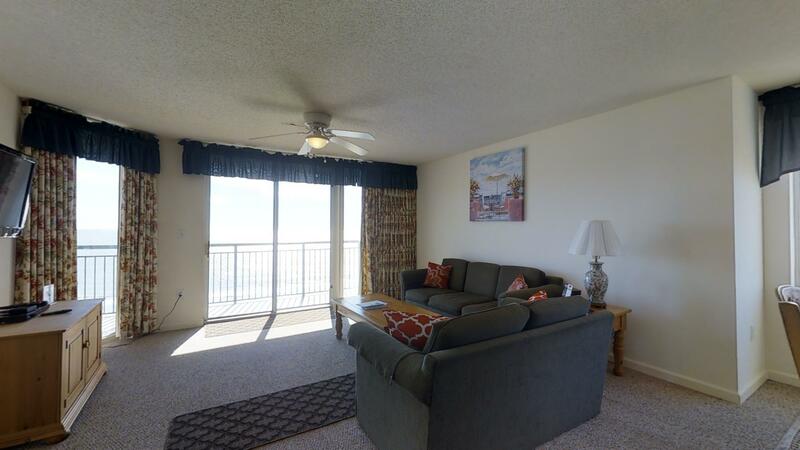 Providing all of the comforts of home, you can dine out or cook at home in its spacious kitchen. 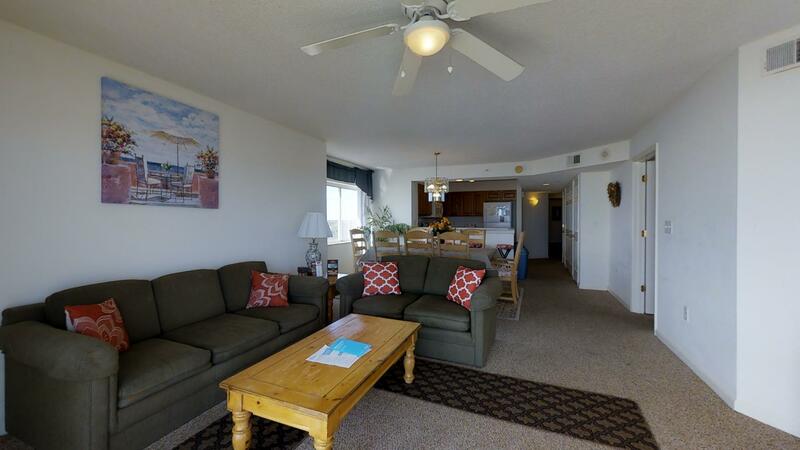 Equipped with a full-size stove, refrigerator, microwave, dishwasher and Keurig brewing system, you’ll be able to prepare all of your favorite dishes for the family to enjoy. 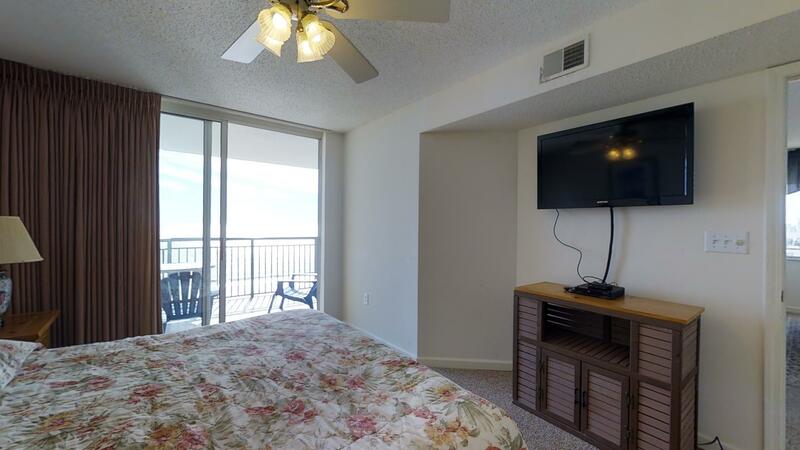 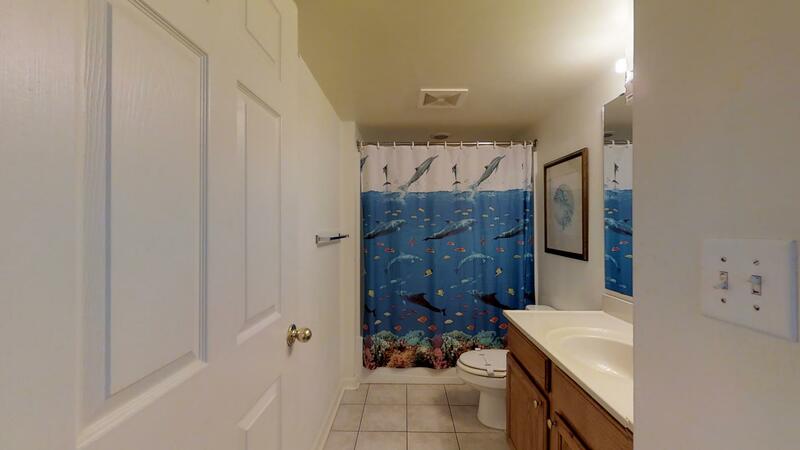 Other conveniences of this unit include a washer/dryer, flat screen television, cable tv, DVD players for watching movies and complimentary internet access. 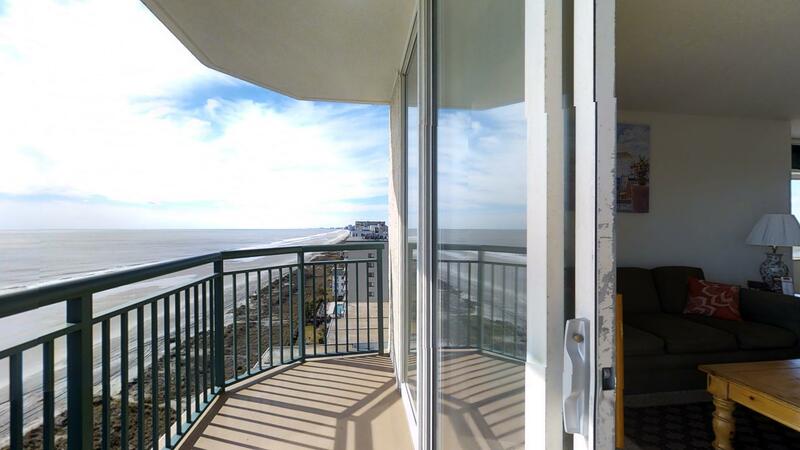 Call today to reserve your dates for this oceanfront vacation home. 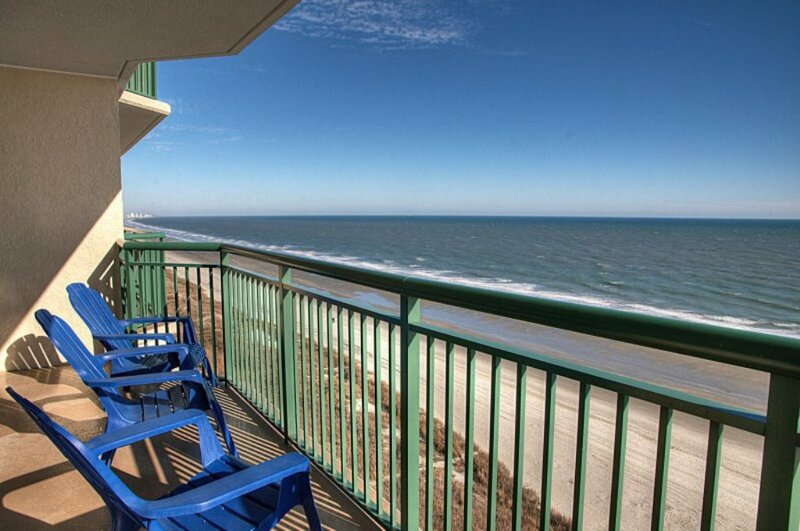 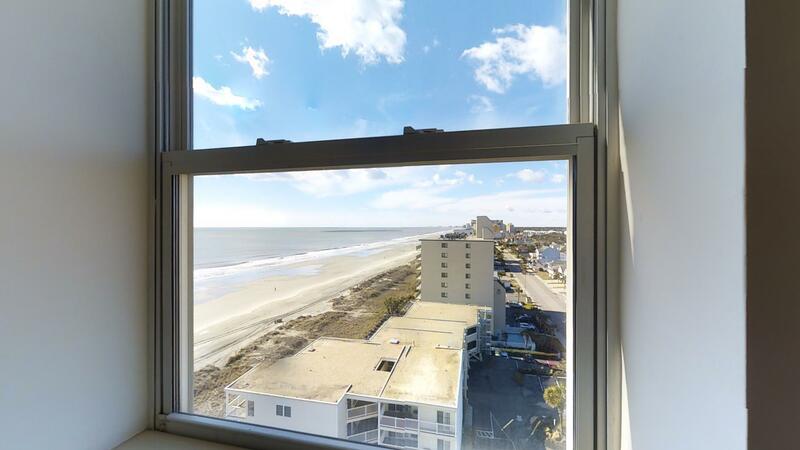 Windy Hill Dunes 1106 is centrally located near many popular tourist destinations such as Barefoot Landing, North Myrtle Beach Mall and Highway 17 (one of the main streets in town). 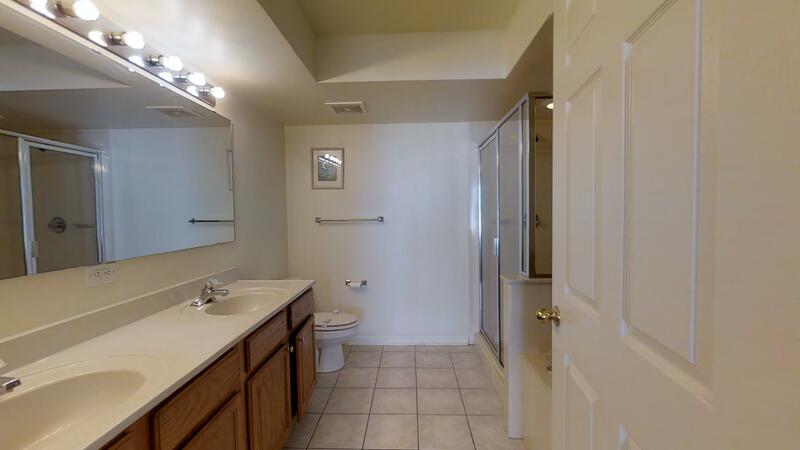 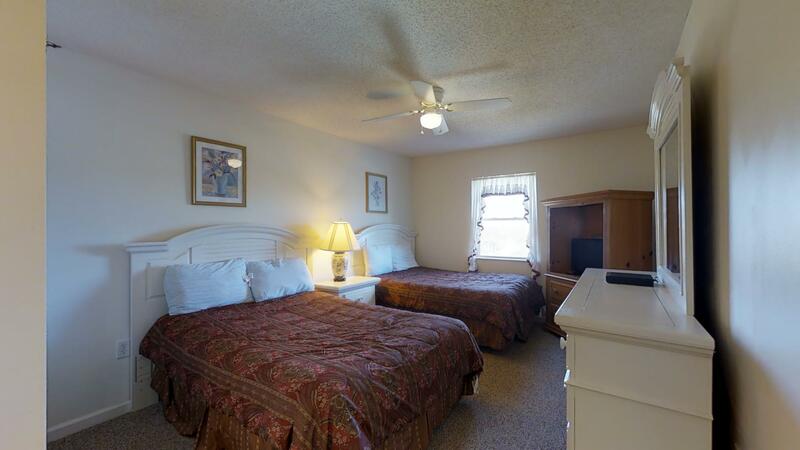 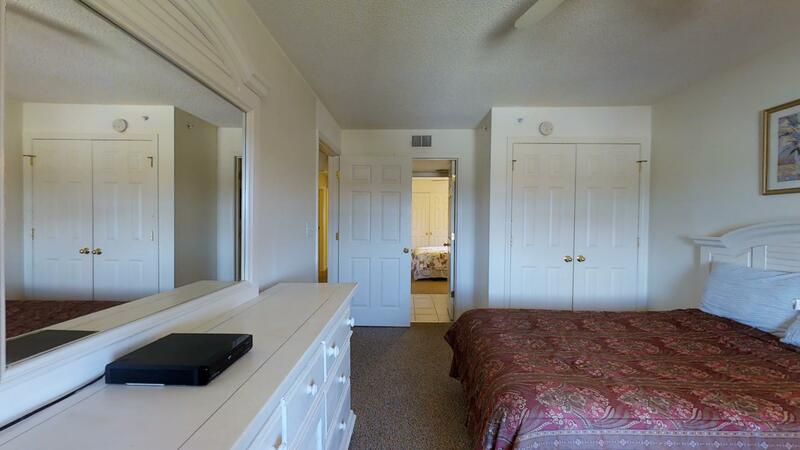 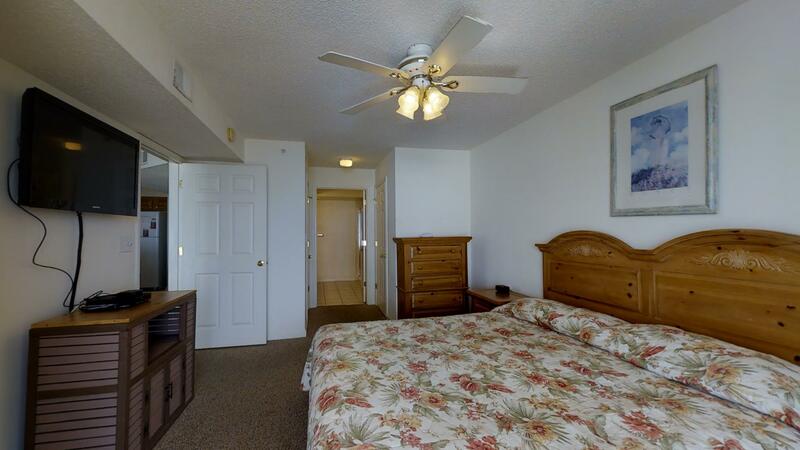 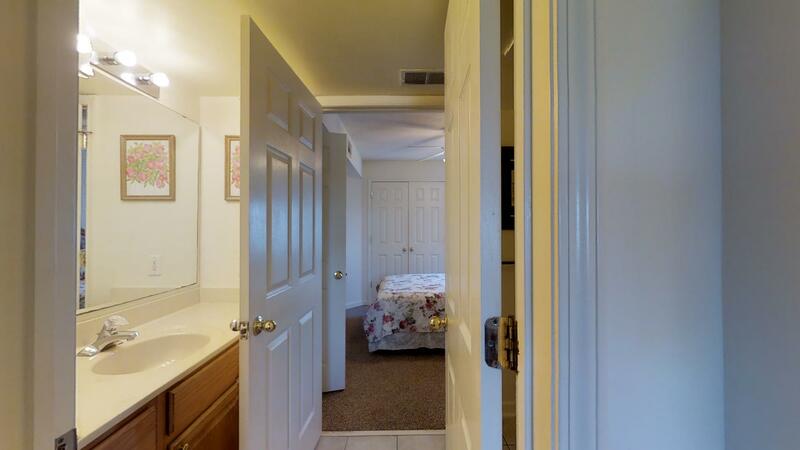 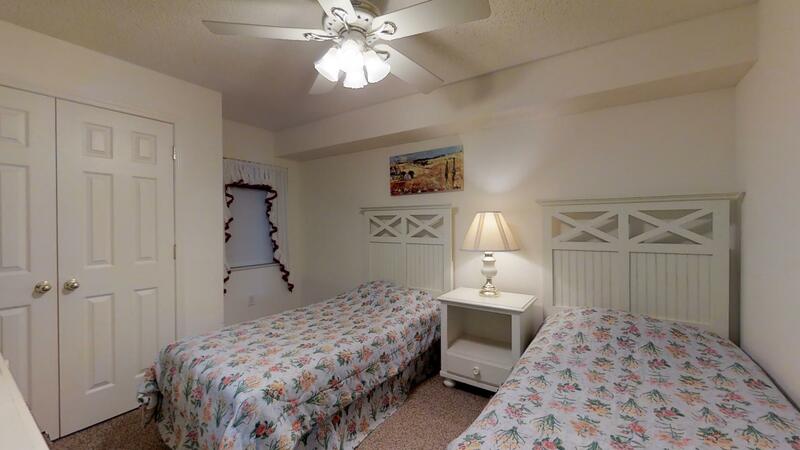 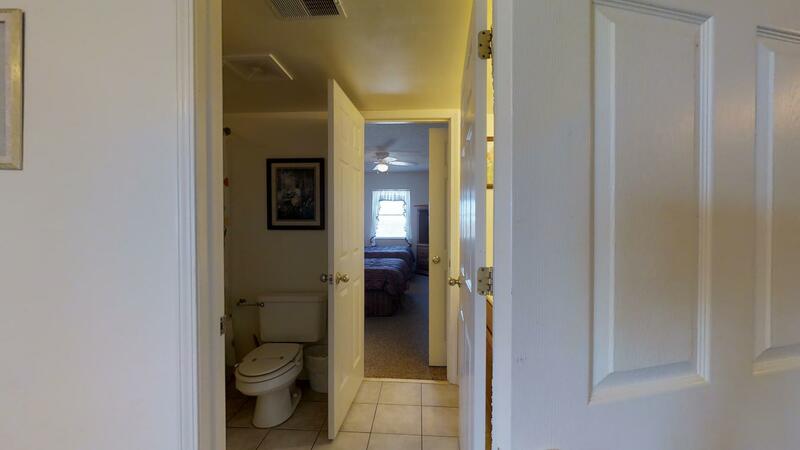 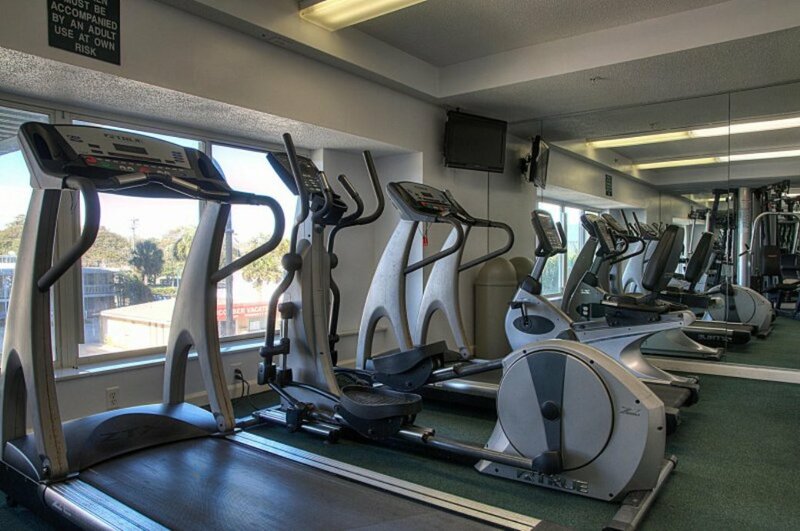 With central heating, air conditioning and ceiling fans throughout the unit.